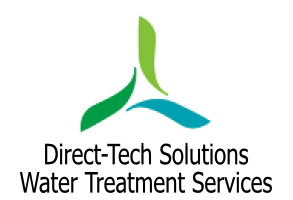 We use Direct Tech to assist with our legionella control regime and monthly temperature monitoring. The team are helpful, knowledgeable and prompt when attending call outs at our sites. A very reliable & methodical company that take time and care in their work to make sure all works are carried out correctly. From tender stage to completion of the job their attention to detail was second to none, their workmanship was immaculate at all times.